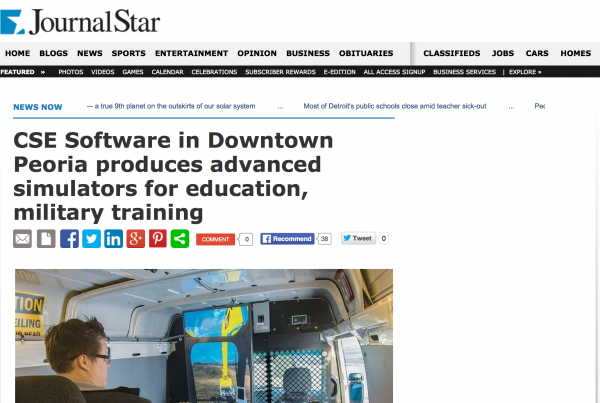 Simulation development helps management grow – CSE Software Inc. 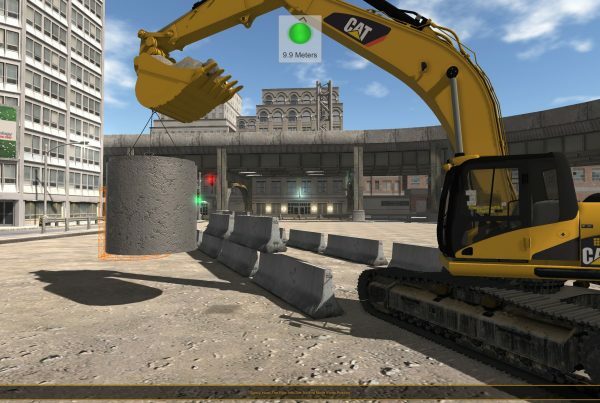 Many companies invest in simulation development and other digital training tools to give staff members proper instruction. Most businesses probably don't foresee that management will need additional lessons, and cost-benefit analyses may make the adoption of digital training seem feasible only when done to develop a large pool of workers. 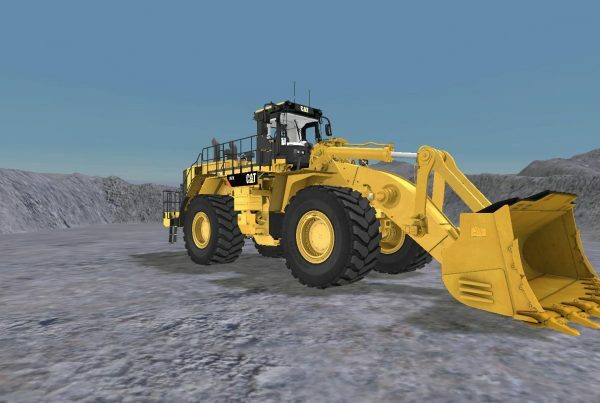 However, many companies are realizing supervisors, executives and other business leaders can learn more when they can access simulation development tools. For instance, New Zealand has seen a significant increase in this practice, according to The Skills Portal, and it has been paying significant dividends. New managers can learn to deal with leadership roles for which they haven't been explicitly trained. Interpersonal relationships and workforce deployment are considerable tasks untrained professionals might not understand. Consequently, companies should understand they can make regular use of custom training programs to supplement management skills if their primary pool of applicants generally lacks the faculties they need. Flesh out this often overlooked deficiency by adopting specialized simulation development applications.